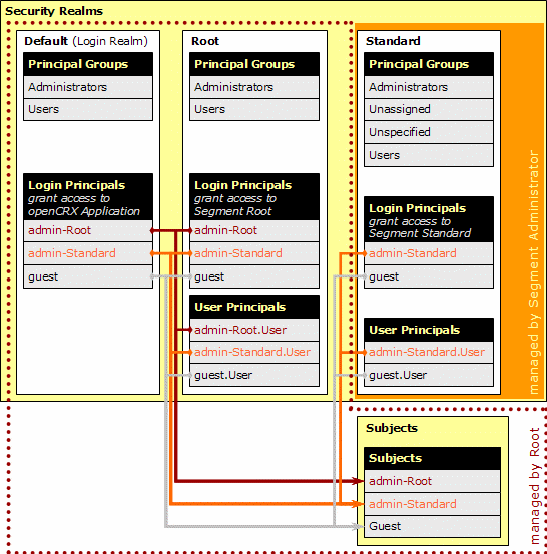 Furthermore, the powerful role-based approach to managing permissions enables the business side to control access to information with the appropriate granularity (e.g. access to team-information can be strictly limited to team members). 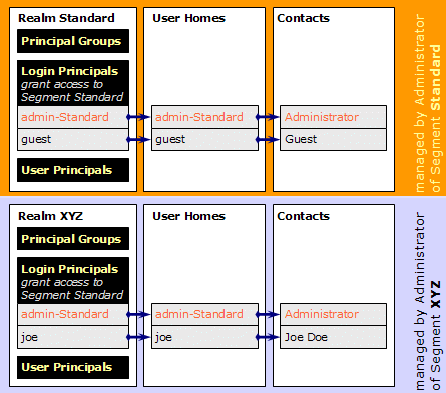 Much more detailed information is available in the openCRX Admin Guide.